Responding to demand for cross-platform ad measurement, Nielsen finally announced that it will now cover over-the-top (OTT) and mobile audiences—including YouTube audiences—in its Total Ad Ratings. This really is a long time coming. It has been constantly surprising that Nielsen didn’t include streaming analytics in its data up until now especially considering how audiences have been moving away from traditional TV for decades. The move will allow advertisers and agencies to count all the viewers and accurately measure the ad performance across TV and digital platforms, including smartphones, tablets and computers. Really, Nielsen? We at Apptimize have been harping on the importance of cross-platform analytics and optimization for a long time. But I guess it takes some real financial pressure for old companies to adapt to the new digital world. Nielsen’s announcement came after CBS let its contract with the media measurement company expire at the end of 2018. CBS, whose streaming services CBS All Access and Showtime are projected to reach a combined eight million subscribers this year, had criticized Nielsen for being slow to offer a comprehensive service that measures different forms of viewing. Shortly after the cross-platform announcement, CBS and Nielsen said they reached a new agreement. The enhanced Total Ad Ratings with OTT and mobile audiences, according to Nielsen, will allow advertisers to “compare the performance of ads delivered through TV and digital using comparable metrics based on real people and real data. Both Nielsen and rival Comscore have been racing to offer the true cross-platform measurement that media executives have been asking for. 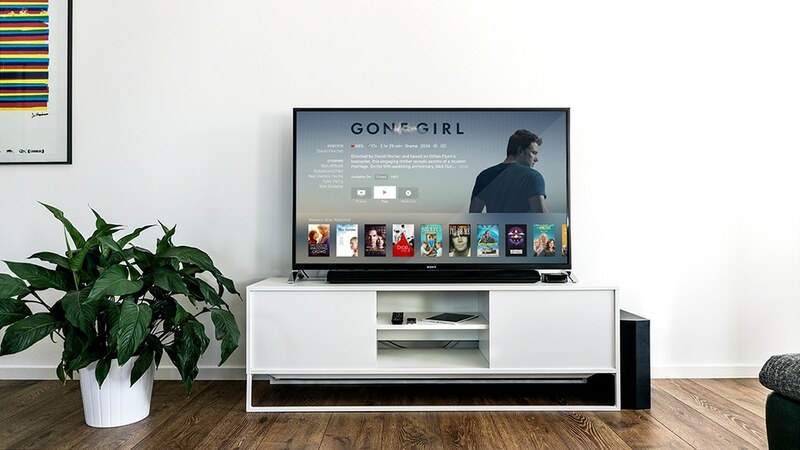 In early 2019, Comscore is expected to introduce a cross-platform measurement product for media companies that would measure video content delivery across traditional TV, connected TV, desktop and mobile. The Comscore media product will complement a similar ad measurement product that it launched last year, which measures video ad delivery across traditional TV, connected TV, desktop and mobile.